Using LoyaltyLion and Okendo together allows you to encourage and reward reviews with points. Okendo is the new standard in customer reviews. High-growth Shopify retailers use Okendo to build shopper trust and excitement, showcase customer experiences and compel buying action. Using Okendo and LoyaltyLion together allows you to capture powerful customer content by rewarding customers for leaving product ratings and reviews, photos, videos, questions and answers, and comments. Invite customers to earn loyalty points for giving product ratings and reviews and sharing photos and videos of their product experiences. 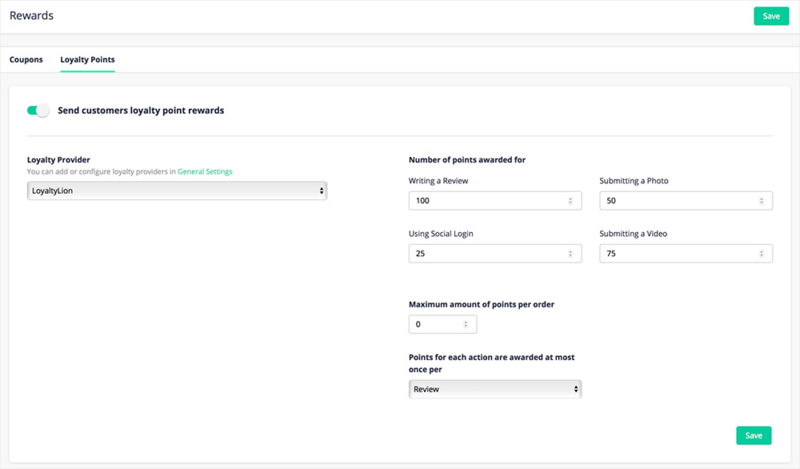 Update post-purchase emails to include information on how many points customers can earn via each activity, motivating them to return and leave reviews. 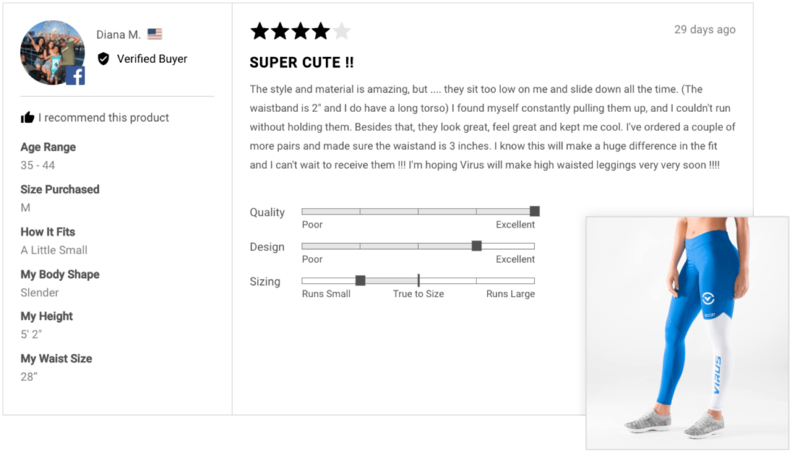 Genuine, high-quality reviews drive qualified traffic and increase conversions by ensuring store visitors have a strong level of trust in your brand. Encourage customers to leave in-depth, quality reviews by applying different points values to different types of review.